Day 01: Arrived in Tribhuvan International airport Pick up u then We drive 45 minutes to the Hiking starting point Shankhu. 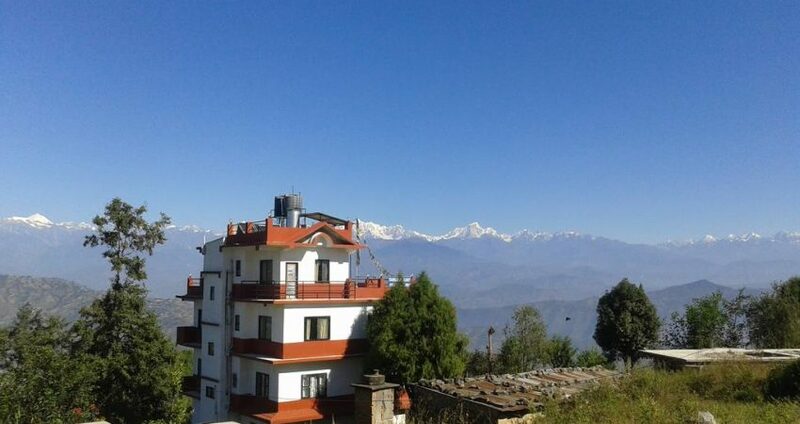 Shankhu is very historical Newari town (Others option Changu Narayan temple 3 hr walk to Nagarkot ) . It used to be the gate way of Nepal Tibet trade. Hike gently from the bottom of Village of Nangle Bhare. Terraced rice paddy, village, School along the way and at the end we walk through the Forest and reached Nagarkot, for sunrise views, or you can see from your Hotel. Day 02: Early Morning get up for sunrise View depend on the time spring autumn and monsoon, We can go out for sunrise views or you can enjoy the views and breakfast in same time. After breakfast we start hiking till the top of Nagarkot where there is view tower, and hike down through Bageshwori forest to Dulal-Gaun, Lamichhane-Gaun and to Nala. Then we can drive to Dhulikhel. Day 03: Nepal Guide info Team organized best breakfast then After breakfast we start hike to Namobuddha, Via Kalika temple, which is very much famous Kali temple special worshiping during Dashain festival, and Kalika Temple area is the best viewpoints to see long Himalayan rang. And continuously walk to Kavre bhanjyang. Now the gradually up to the Namobuddha hills, Namobuddha is very famous for all Buddhist pilgrims where the massive Monastery and Namo Buddha temple and story about, Hungry tiger just after post deliver cubs and Buddha feed his fleece to hungry tiger. After visiting Monastery, we can have lunch in Namobuddha, and trek down to Panauti and drive back to Kathmandu. • Alcoholic, non-alcoholic drinks and water, soft drinks etc.